Braehead Clan coach Pete Russell says he had no hesitation in bringing Scott Pitt back to the club from Manchester Storm. The 30-year-old spent last year with Slovakian side MsHK Zilina before reuniting with Ryan Finnerty, his coach at Manchester with whom he worked with for three years in Glasgow. And Russell was pleased to have him back as his first signing after his appointment as the club’s new coach last week. "I am delighted we have been able to sign Scott, who is a Braehead Clan legend, all-time leading points scorer,” Russell said. “To me it was a no brainer to make a move to bring him back to Glasgow. "Every team needs talented players like Scott Pitt. He is a game changer and this is something we needed to address with our recruitment this summer. "He knows this club and the Purple Army as good as anyone. Scott is the type of player I want and need as part of my core moving forward." 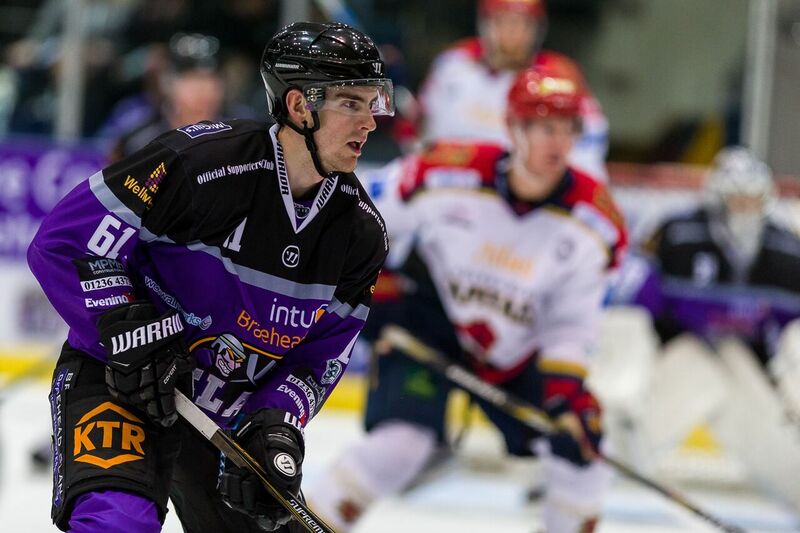 Pitt scored 81 goals and 97 assists in 149 games during his first spell with Braehead after winning the Patton Conference with Storm last season, adding to his three previous Gardiner Conference titles.